Messy Saturday, 60s, and 70s return late next week? Text "stop" to unsubscribe, or "help" for other questions. 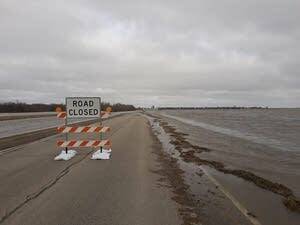 Minnesota's spring flooding season is nearly (hopefully) over. Now it's time for cleanup and recovery. We're expecting a mix of cold rain and wet snowflakes in roughly the southern half of Minnesota on Saturday. Some forecast models show some accumulating snow from southeastern Minnesota into southern Wisconsin on Saturday. Saturday's rain may include a few snowflakes. 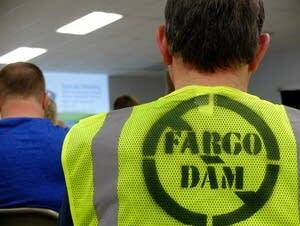 The Buffalo-Red River Watershed District board deals with a lot of water disputes, but none as weighty as the massive Fargo-Moorhead flood diversion project. The board president said they can't stop the project but will seek "justice" for those harmed by it.